. إن Gosford Motor Inn حريص على توفير الراحة للنزلاء، فلا يوفر الموظفون جهداً في تقديم أفضل الخدمات وضمان حسن الاستقبال. يقدم هذا الفندق العديد من الخدمات الكفيلة بإرضاء أكثر الضيوف تطلباً. لقد جهزت هذه الإقامة الفندقية بعناية فائقة لتوفر مستوى عالي من الراحة. في بعض الغرف يجد النزيل تلفزيون بشاشة مسطحة, غرف لغير المدخنين, مكيف هواء, تدفئة, خدمة الإيقاظ. يمكنك طلب اللائحة الكاملة للخدمات في الفندق ومن بينها حمام سباحة خارجي, حديقة. 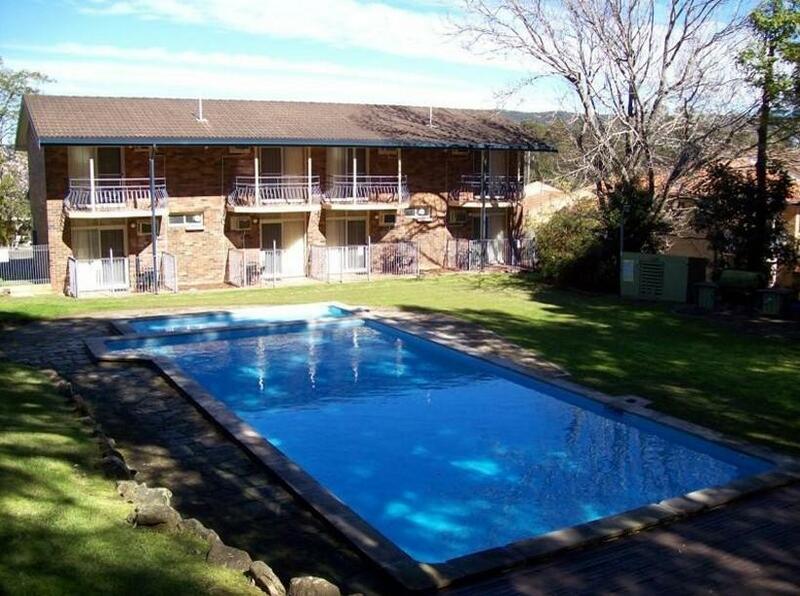 إن Gosford Motor Inn هو خيار ذكي بالنسبة للمسافرين إلى سنترال كوست، بما يوفره من إقامة هادئة ومرحة. Would definitely stay again Great!!!! Liked the guest kitchen. Nice clean, comfortable rooms. Staff were very friendly and attentive to our needs. The grounds were well kept and the rooms clean and tidy and well appointed. The issue we had was the WiFi did not work consistently. A community kitchen, swimming pool and bbq facilities were available as was a laundry. It was ideal for our overnight. More than capable for a few nights or weeks. Clean, plenty of room, good shower, etc. Short walk to the tavern for dinner and drinks. good bed, shower and facilities. Only there for the night. couldnt get Wifi though. great staff. reommend Star at Leagues Club for dinner. Amazing choice of food! Clean and comfortable rooms. Very friendly and helpful staff. Excellent meals. What more could you want? Well worth a stay. Motel was very good value for money. It was very clean and well looked after. The rooms were very quiet - there was no traffic noise or noise from other rooms. The air-conditioning was great . I would definitely stay here again. Suited us & the Settlers Tavern was within walking distance & their meals were very good. Stayed overnight on the way up to Qld. Experience overall was very good with the exception being smoking was allowed 4 Mtrs from every room which meant we had to endure cutting our way through cigarette smoke every time we left our room. The staff was so helpful. I found it very pleasant. But having said that it was very brief. Checked in at 3.00pm left 7.30 next morning. Good for travelling, but not for an extended stay for families. 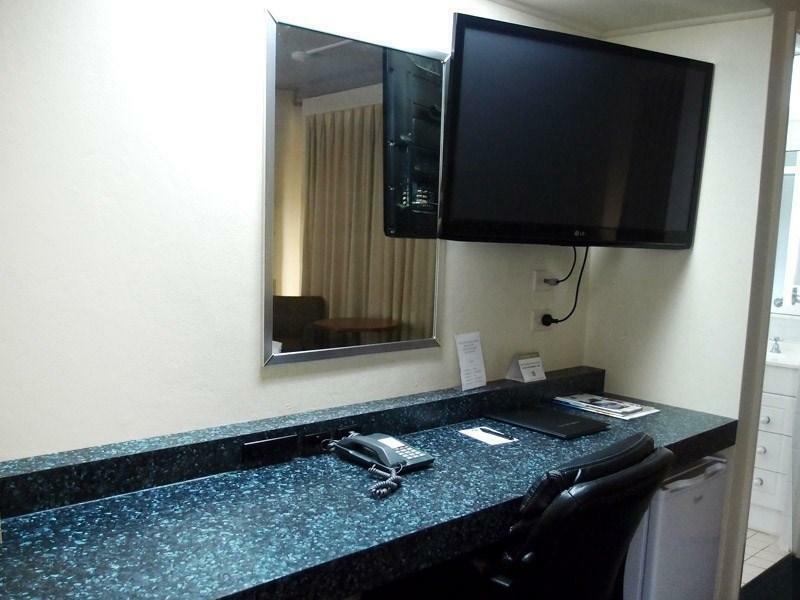 Location, service from reception, cleanliness. A good pleasant stay, very good service from staff. We did not eat in.